Concerned about the way your child or teen is managing their emotions or stress? Find yourself in frequent power struggles? Are you running out of ideas of what to do? Watching your child or teen struggle can cause some of the most challenging moments for a parent. Dealing with constant behavior problems creates unnecessary stress and can result in feelings of helplessness. Whether a child is having a behavior problem, feeling sad or anxious, having trouble coping, having difficulty making friends, or is struggling in school, we know that parents just want to help. When parents entrust us with their child’s care, our first goal is to gain a full understanding of the challenges and create a treatment plan that is tailored to fit their child’s needs that is based in best practices. After an initial parent meeting, the child attends the follow up session where they are introduced to their therapist. Our team has a wealth of knowledge, training and experience as well as warm and engaging personalities that help children feel comfortable and supported. Our approach is goal-oriented, utilizing cognitive-behavioral therapy, play therapy, behavior therapy and skill building approaches. We believe that parents are the true “expert” on their child. Therefore, we create a collaborative therapy relationship with the family. Parents are involved in treatment each step of the way as their engagement is usually critical to successful outcomes. Parents receive feedback on their child’s progress and are given specific strategies and support to help reinforce the goals that are being pursued. Parents can feel unequipped when it comes to dealing with their teenagers. Parents want to help but may not quite know how to provide comfort or support to their teen in a way that is received. Sometimes a teen is motivated to get help. Other times, a teen may resist genuine attempts in reaching out. Our team of teen specialists can provide the assistance and guidance that is needed. Our initial session is designed to gain an understanding of the challenges from the teen and their parents while engaging the teen in the process. From there, our therapists provide concrete recommendations and create a treatment plan designed to address the concerns. We have decades experience in engaging teens through sensitivity, empathy, humor and being genuine. We offer both individual and family therapy and guide and collaborate with the teen and their family to determine what will be most helpful. Family therapy can help with such areas as ongoing power struggles, defiance, communication, connections, sibling rivalry, family conflicts, trauma, dealing with changes, and establishing family rules and expectations. With children and teens, family therapy is often integrated as part of the overall treatment plan. 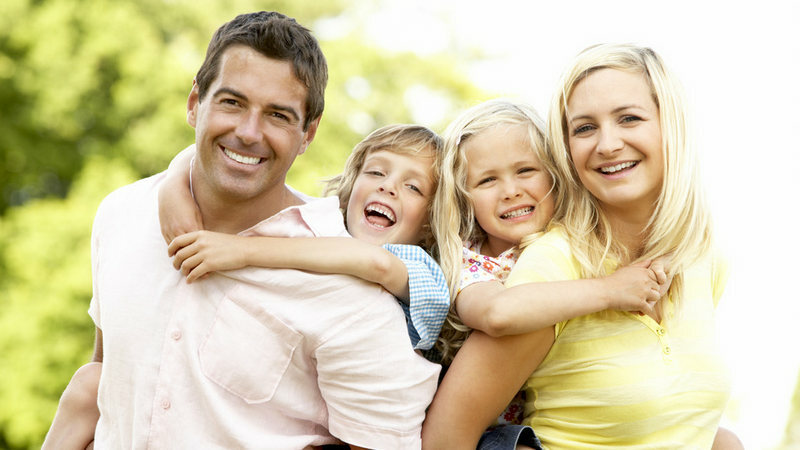 Our experienced and highly skilled family therapists help families find better ways to interact with one another and offer effective solutions to their challenges. Our practice was founded to provide the best services to children, teens and families in Metropolitan Detroit. This is our passion and we are here to help. To schedule an appointment or get more information, please call (248) 851 5437 or text 248-871-7622.